Megan Benzik recieved a 4 year ban earlier this year. “Earlier this year, Megan Benzik was selected for a drug test at the South Regional. 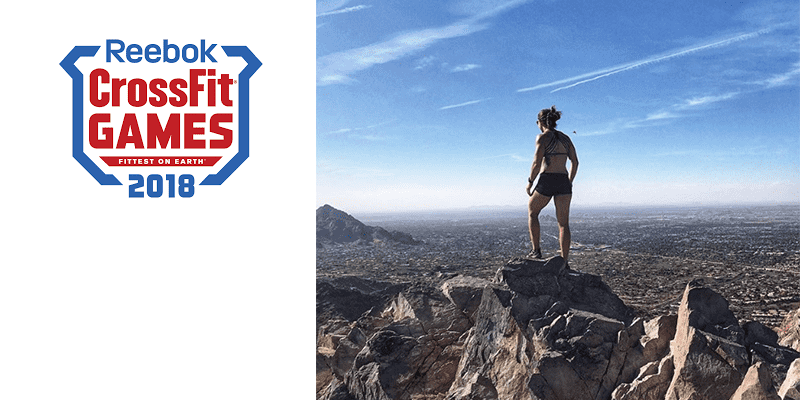 Weeks later – if not months – CrossFit HQ released a statement that she had tested positive for several banned substances. Megan made an Instagram post (see below) explaining that she was taking both Vyvanse (a prescription ADD medication) as well as Anavar (a steroid) – and that the Anavar was likely contaminated with the other banned substances that she tested positive for.